Coinbase, the digital asset exchange, has stood out as a trustworthy marketplace among a crowded field of venues. It even calls itself “the most-trusted brand in the space” in its marketing materials. 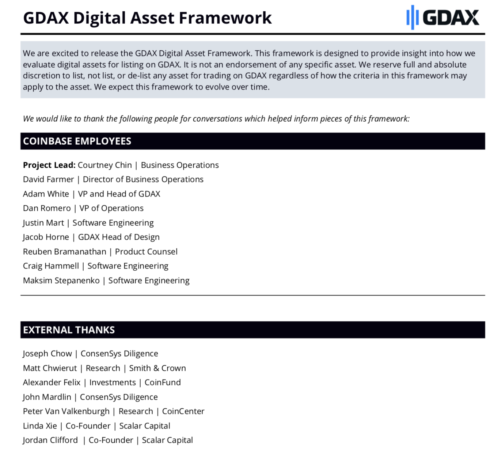 Specifically, The Block can confirm a direct connection between the team that worked on Coinbase’s token listing framework back in 2017 and Scalar Capital, whose founders had invested in the public sale of the $ZRX token. After much speculation that it would join the exchange, $ZRX began trading on Coinbase earlier this month. Scalar Capital is led by former Coinbase employees Linda Xie and Jordan Clifford. Xie is an adviser to the 0x project and is married to the project’s cofounder Will Warren. Furthermore, Maksim Stepanenko, an engineer at Coinbase, advises Scalar Capital. Stepanenko was involved in the development of Coinbase’s listing procedures along with Clifford and Xie in 2017. And it is that relationship that’s the most striking, according to experts. Xie, Clifford, and Stepanenko did not respond to requests for comment. As an investor in 0x, one of five advisers to the project and the spouse of the project’s cofounder Will Warren, Xie had a clear financial interest in Coinbase listing 0x, according to Charles Whitehead, a professor at Cornell Law School. Notably, cryptocurrencies pop after listing on large exchanges — and in the U.S. at least, Coinbase is the largest. Still, it is not clear whether Xie’s relationship to Coinbase, via Stepanenko, combined with her relationship to 0x, present a clear conflict, Whitehead said. 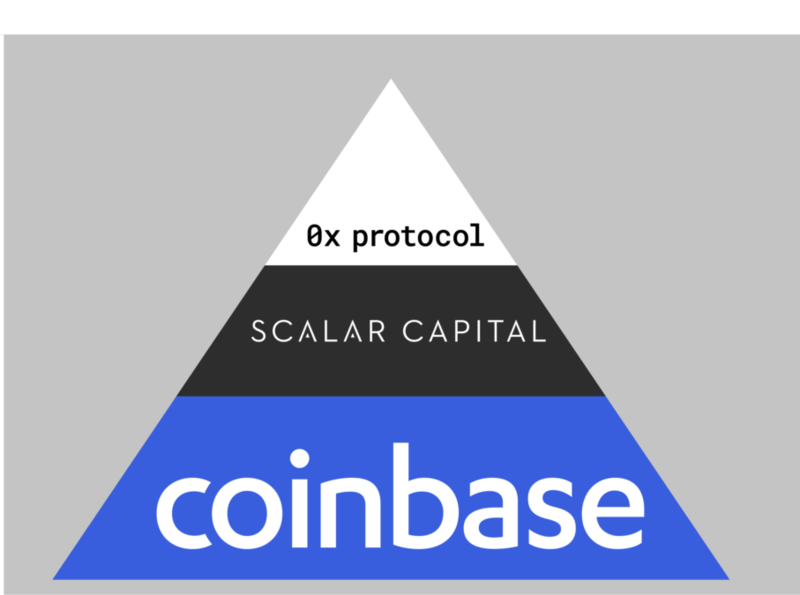 A direct source at Coinbase denies that Scalar Capital exerted such influence over the listing of 0x. The source also denied that Scalar Capital had access to non-public information prior to Coinbase listing the token. 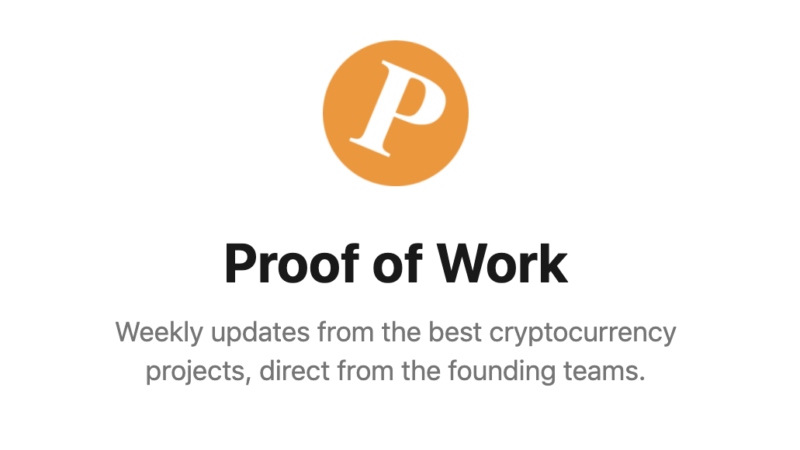 However, in a December 2017 pitch deck obtained by The Block, Scalar Capital repeatedly emphasized its ties to Coinbase as well as access to “asymmetric info” and “early access to projects.” In an interview with The Block, Whitehead said that even the appearance of impropriety is significant, adding that the relationship between Stepanenko and Scalar Capital would be atypical at a Wall Street firm. 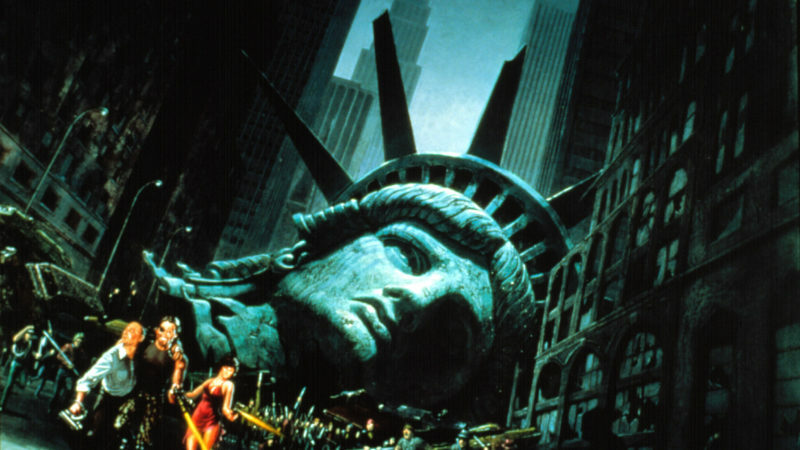 “If I am a New York Stock Exchange employee and I want to advise Goldman Sachs, NYSE is going to have problems with that because of the appearance of a conflict,” Whitehead added. Another legal source, who requested to comment anonymously, agreed that such a conflict would likely draw attention from regulators and management in traditional financial-services. “You probably wouldn’t be advising AQR [the hedge fund] if you worked at Nasdaq, because the legal team wouldn’t be kosher with it in the first place,” the person said. “If I’m a FINRA or SEC member firm, I can’t do advisory work for another firm without my company knowing and approving and then publicly disclosing that information,” the person added, referring to the U.S. regulators of the securities industry. The Block could not find any such disclosure of Stepanenko advising Scalar Capital aside from his public Twitter account. Stepanenko removed the mention of Scalar Capital from his Twitter bio after this story was published. The Block consulted with several legal professionals while writing this story. One attorney said he wouldn’t be surprised if regulators subpoena Coinbase and Scalar after the release of this report. Whitehead did not agree with that prognosis. Whitehead said this specific situation is emblematic of the nascent nature of the crypto market and the exchanges facilitating the listing and trading of crypto assets. It’s a concern that the New York Attorney General’s office noted in a recent report titled Virtual Market Integrity Initiative Report. Still, Jeffrey Bandman, a fintech consultant, said it’s not unusual for an exchange to solicit feedback from market participants in a similar way to how Coinbase tapped into Xie’s expertise. 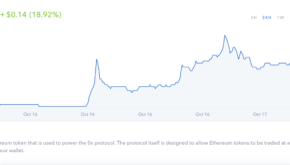 To be sure, Coinbase has taken significant steps to support fair and orderly markets. Coinbase does not allow employees and contractors to trade on “non-public information” out of the firm. Coinbase CEO Brian Armstrong made it clear in the aftermath of its listing of bitcoin cash that the firm would terminate employees in violation of its policies and take legal action. The price of bitcoin cash spiked on numerous exchanges hours before its listing on Coinbase, sparking rumors that employees at the firm traded on the information or shared it externally. Since then, the firm has attempted to increase transparency around listings. Reporting for Business Insider, this reporter outlined how Coinbase was building out a platform to better monitor its exchange. As part of those efforts, the company hired Peter Elkins from the New York Stock Exchange to develop the so-called Coinbase Trade Survellience Program. Coinbase hopes the program will allow it to detect suspicious trading activity. This story has been updated to clarify that Linda Xie is an adviser to the 0x project and that Maksim Stepanenko removed a reference to his advisory role with Scalar from his Twitter bio.